Bravo's infamous housewife Jill Zarin has made a name for herself long before holding the red apple on the hit TV show, The Real Housewives of New York. The vivacious entrepreneur is also known as the owner of Zarin Fabrics which is based in New York City and established since 1936. Having decades of both passion and experience in the textile world, Jill prides herself on "everyone deserving to have a space that they love, that they can come home to and relax" and that "It doesn’t need to cost a fortune." Proving her sentiment, Jill has collaborated with the art inspired and traditions of rug-weaving company, Unique Loom. The collaboration created the one label; JZ for Unique Loom Collection which consists of two parts, Uptown and Downtown. Both collections feature designs inspired by Jill’s favorite city, New York, drawing on the vibrant life of numerous neighborhoods within the borough of Manhattan. The Uptown collection of rugs tend to be more subdued (much like Uptown Manhattan) and have somber patterns and colors. The collection includes famed NYC neighborhood titles such as; Carnegie Hill, Fifth Avenue, Lenox Hill, Lexington Avenue, Madison Avenue, Park Avenue and Yorkville. 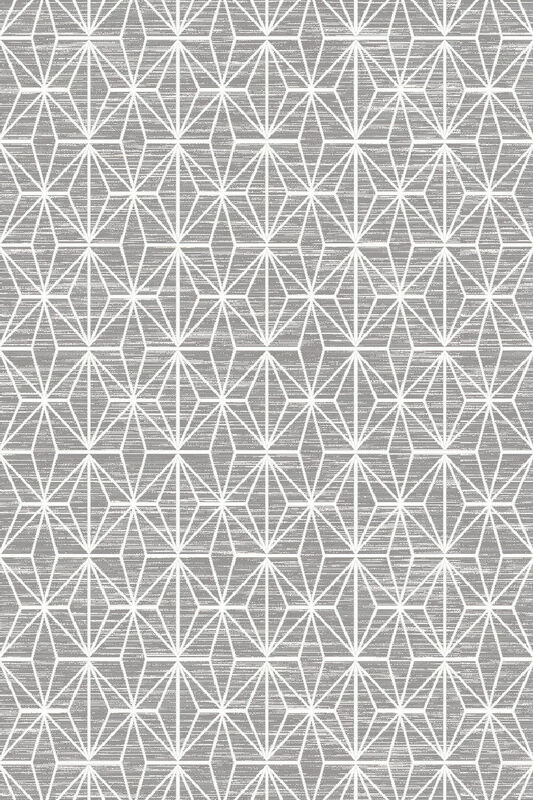 The Downtown collection of rugs tend to be more colorful, artistic, and fun (much like Downtown Manhattan) with a playful vibe. Again keeping the famed NYC neighborhood titles such as; Gramercy, West Village, Chelsea, East Village, Tribeca, Greenwich Village, Nolita, Flatiron and Soho. This collection delivers quality design at an attainable price, which is a priority that Jill Zarin and Unique Loom share. The Jill Zarin Manhattan Collection for Unique Loom rugs are available both at Zarin Fabrics located in downtown Manhattan and conveniently online by shopping at esalerugs.com. Jill Zarin Uptown Rug Giveaway! 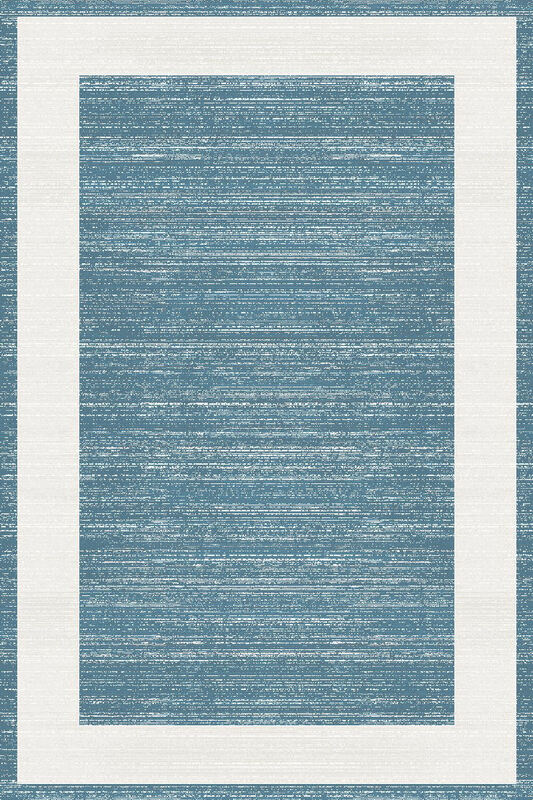 We are giving away a beautiful 4X6 JZ Uptown rug valued at $298! 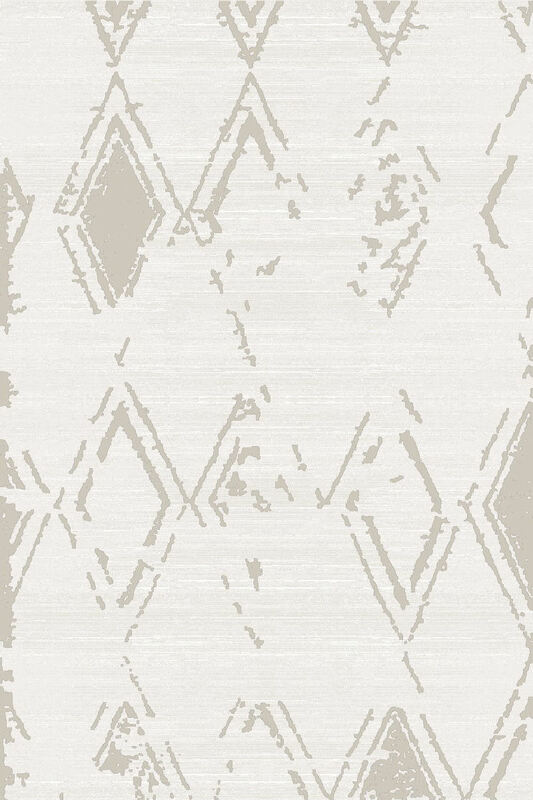 One lucky winner will chose any color and style rug in 4X6 from Jill Zarin's Uptown collection. Follow the rules below to enter to win! 4. Sign up your email at the bottom of our Home Page on our website so we may contact you if you are the lucky winner. *Contest winner will be selected on or by February 28th, 2018. Winner will be randomly selected and will be notified via the email submitted. If email is invalid we will select another winner. Winner will have 1 day to respond and claim their prize. If winner does not Respond within one day another winner will be selected. Official winner will be posted! One entry per person. It is known that Jill's beloved husband, Bobby Zarin lost his courageous battle with thyroid cancer and passed away in early January. What is not known is that Jill has raised a total of $14,335 (10% of total sales through the end of 2017 being $143,351) to be donated to the International Thyroid Oncology Group on Bobby’s behalf. Her charitable campaigns continue with new meaning and with Bobby always in her heart.